Contrast is often what makes all the difference, and that’s something perfectly reflected in my first spotlight from the past weekend’s Art of Speed show in Kuala Lumpur, Malaysia. Sitting in the main show hall was this Volvo 123GT, or Amazon depending on where you live. 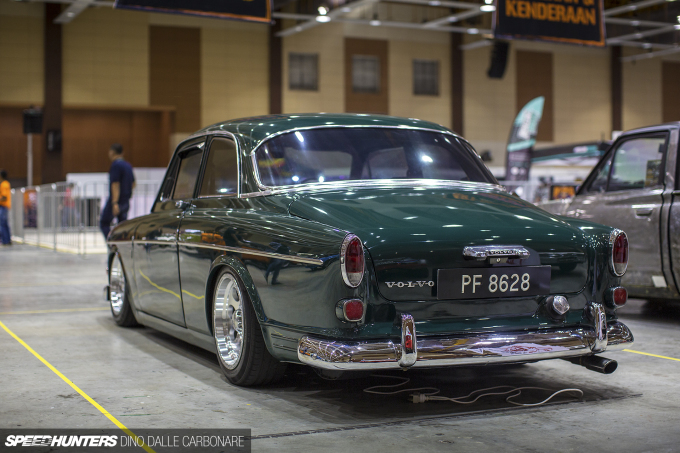 It was clean, slick and dropped with as much aggression as you would want on a car of this vintage and origin. 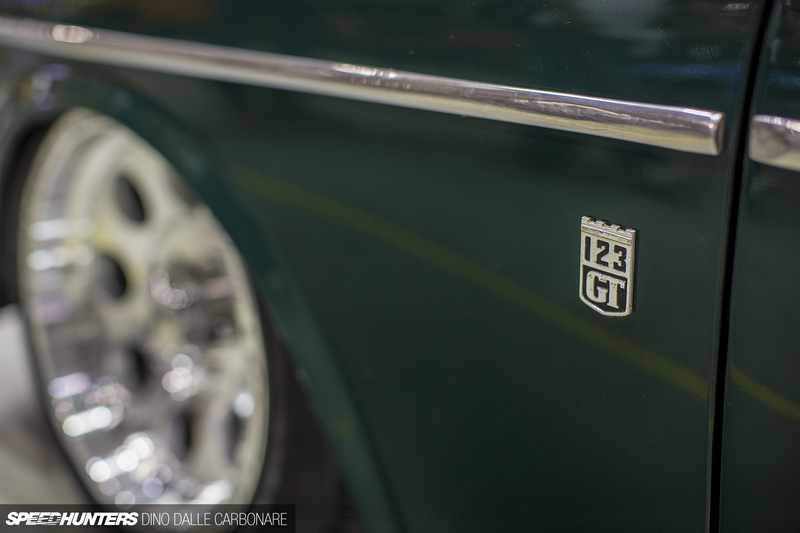 The BRG (British Racing Green) exterior was the first contrast; a color one would usually expect to see on a Lotus or Jaguar, not an old coupé from Sweden. Then there’s the GT Wheel slot-type mags; a popular design more often associated with Mustangs and other muscle cars, which strangely seemed like a spot-on choice here. While there was some tight wheel-arch-to-tyre-sidewall fitment going on at the rear, the front maintained that old school inset with the wheels sitting flush and being swallowed up by the vast fenders. 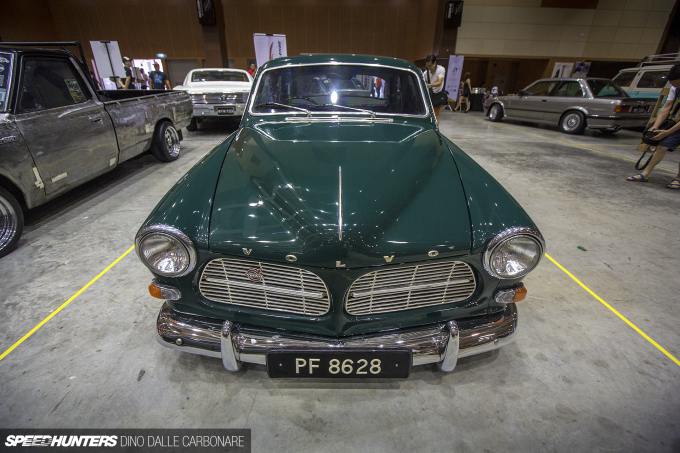 It all came together to bring out the sheer beauty of a well-proportioned classic coupé design and the third and final contrasting factor of all: the fact that we were seeing a vintage Swedish ride in a tropical country located just above the Equator. Lovely car! But I'd really like to see the Porsche that's in the background of a couple of those pictures! 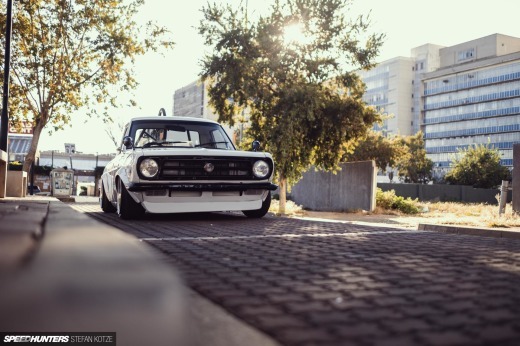 Friends keep tagging me about this car, makes me want to finish restoring mine so quickly! Always a fan of a nicely built Amazon. Super clean. Contrasting, yes... but it makes a lot of sense as a whole. Nice find, and thanks for sharing. @Nick You sure you don't want to know about the Superman cutout first? I have seen the video where it lower the suspension , and it was amazing ! I've got an Amazon estate in the same color. Volvo simply called the color "Dark Green", and it's actually a little brighter than your typical British Racing Green. 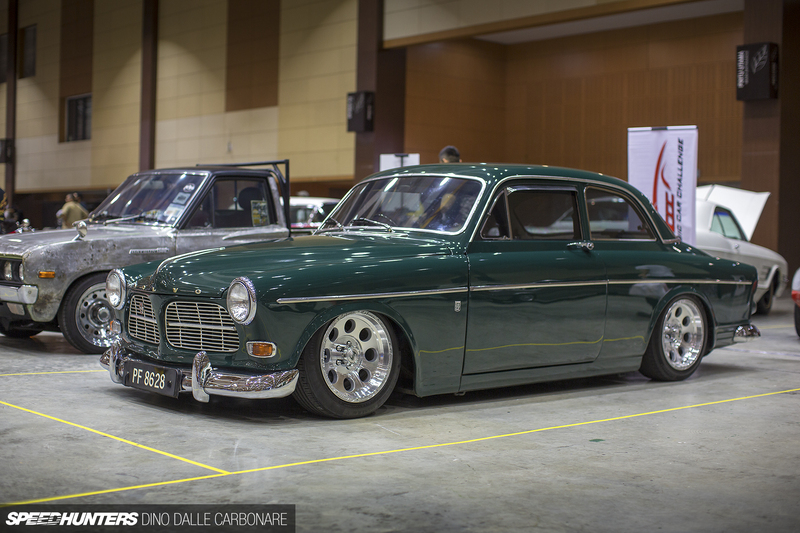 Something about old Volvo's that really does it for me. Looks very British! Thumbs up! This is not shakotan style even in the slightest. When are speed hunters going to quit their poor journalism? Children who are still learning about cars and car culture read this stuff and they do not deserve to be misinformed. I'm probably the only one, but can we see some more of that og bare metal Datsun pickup there?
" 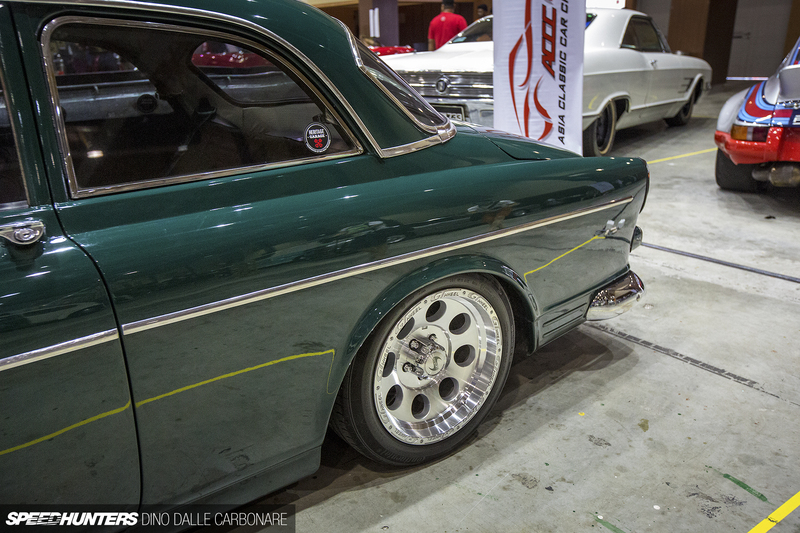 A shakotan car has an extremely lowered body, despite what a large majority of people may say, shakotan is not necessarily a style in of itself and any car can be shakotan (as it essentially means lowered car)" - qouted from wikipedia. kyusha_kai Ironically you are the misinformed person here. kyusha_kai The fact that you think Dino wouldn't know what shakotan is makes you rather ignorant I would say. Mayank0809 That's like saying every low car is a lowrider because low rider means a car that rides low. Just because he writes here doesn't mean he is correct about everything he says... 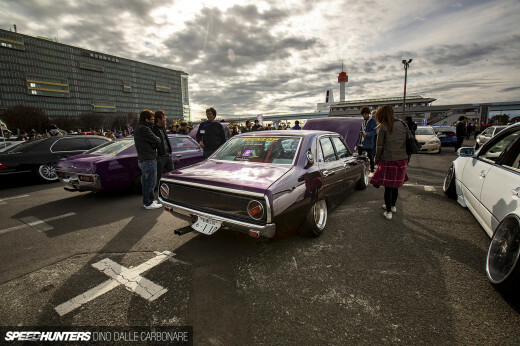 The fact that you mistake this car as shakotan style just shows how much misinformation is shared on the internet. 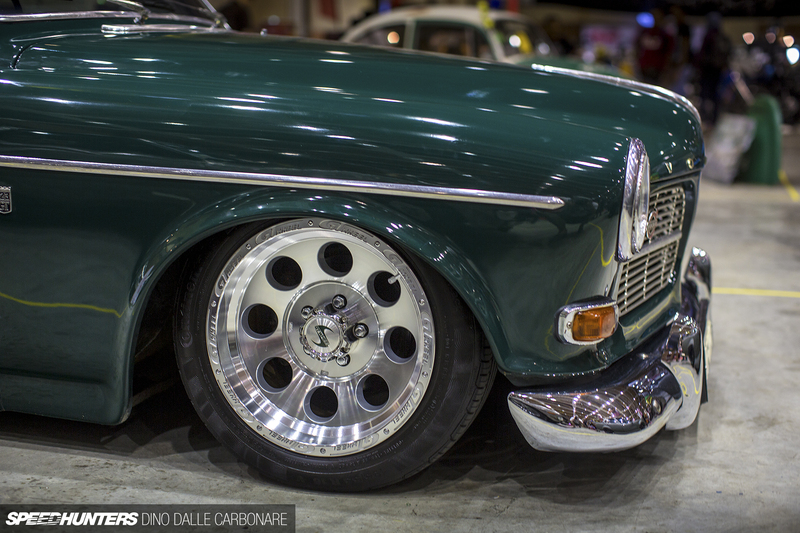 The standard wheel arches on these Volvo's are large enough to swallow a small moon. Well filled with these wheels I must say! Bravo! I see a properly lowered mint Amazon on a set of nice rims. I look out of my kitchen window and I see a properly lowered mint T5R on a set of nice rims. That's not bloody 'shakotan' either. The Amazon might be one of the most beautiful cars around, hands down. Pretty gorgeous example right here. 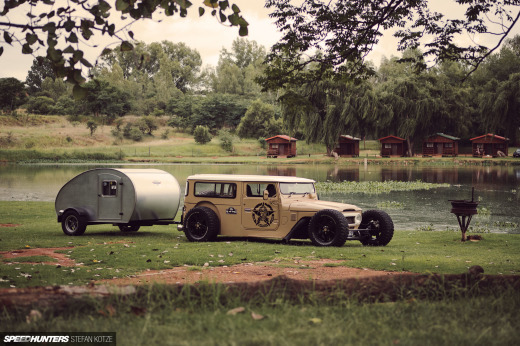 Though I will pipe in and express my interest in that bare metal Datsun pickup as well. 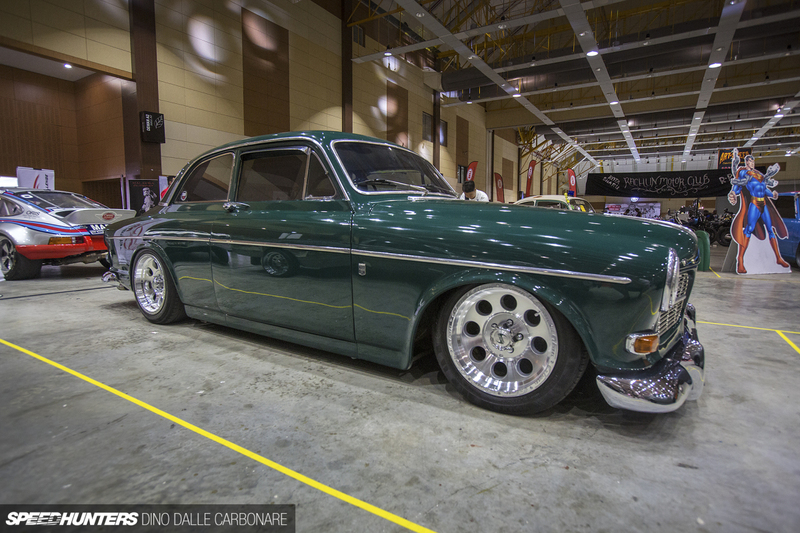 Cool Swedish car with hot rod character --- wheels and color suit the built perfect! So cool that it made it's way to Malaysia!